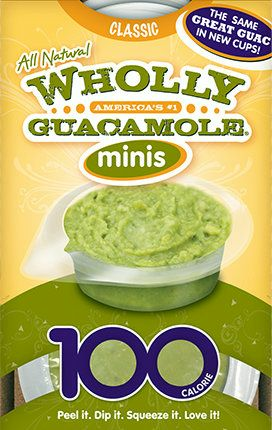 Wholly Guacamole Brand Classic Peel it - Squeeze it - Dip it - Top it - Spread it - Love it - America's #1 100 calories portable cups. High Pressure Processing (HPP) Technology, when used on guacamole, the end result is a completely 100% all natural, fresh tasting product. America's #1 Guacamole - Hass Avocado, vinegar, Jalape?o Pepper, dehydrated onion, salt and granulated garlic. Keep Refrigerated, use or freeze when you receive your order. If you want to learn more about Wholly Guacamole products please visit EatWholly.com. 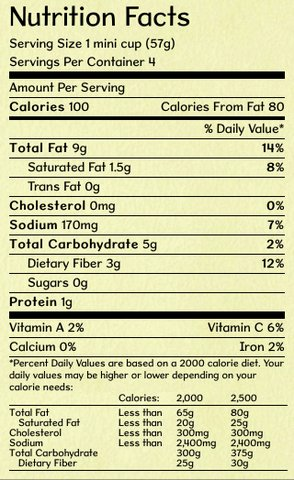 Porciones individuales de Guacamole marca Wholly Guacamole Organico - 20 porciones de 57 g cada una. Producto de M?xico, favor refrigerar, usar o congelar cuando lo recibas. 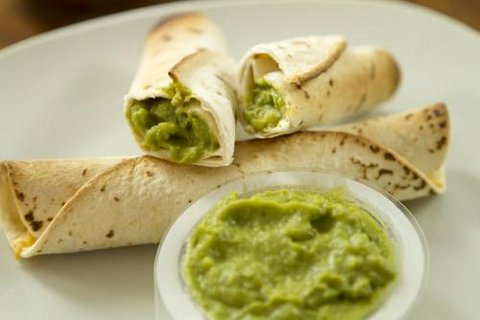 La palabra Guacamole viene del Nahuatl Ahuacam?lli, que se compone de las palabras: Ahu?catl= aguacate y Mulli o Molli Guisado. Amazing and ready when you are! 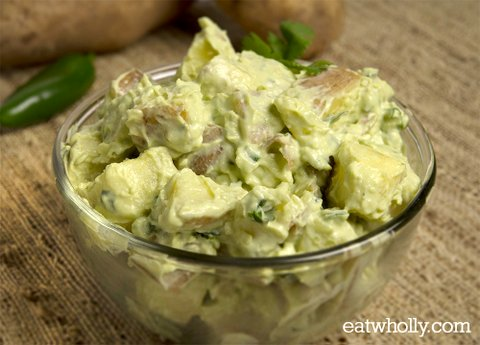 my whole family loves this they can have guacamole anytime. Nothing goes to waste. ProsNothing goes to waste it's guacamole on demand. It is also the best guacamole much like the kind I make it home. ConsI can't get it in enough places. My daughter lives back east, she wants some. Great value.. you get a lot for the price!! A flavour rich experience that can only be possible from a truly authentic Mexican style. The chunky aspect adds more interesting dynamic to the flavour with a surprise in every bite. Best guacamole around, we love it!